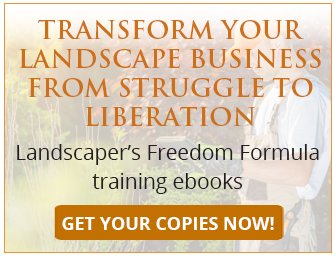 At the end of the year, most landscape business owners are totally worn out and ready to do nothing for a while. At least that defines me; certainly, the creative well feels a bit dry. For many in colder climes, there is no rest after the warm-weather season – it’s time now to shift gears and get ready for winter snow management. As an owner, fessing up to missteps in business building and management is hard. When you know something isn’t going well in your operational systems or with your personnel, it’s easy to stand back and put your head in the sand or focus on something less challenging. The cost is your relational and professional credibility with your staff. You can’t afford that cost. It’s both too high and hard to come back from. So, what do you do? You have to face it head-on. Name it clearly without blaming or shaming anyone - especially yourself. 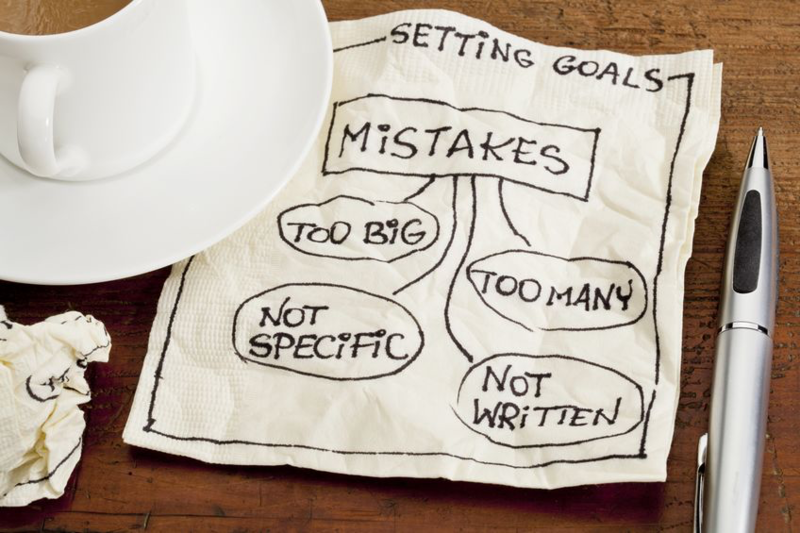 Then, outline what needs to be done, write out the steps, and take action. 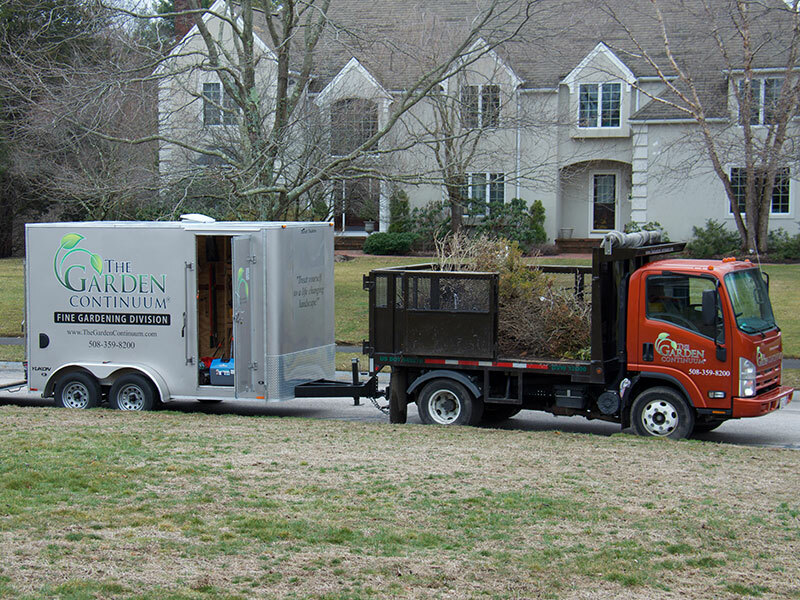 For landscape companies located in climates like New England’s where the growing season ends abruptly with cold, frost and snow, November represents the beginning of the end of the active landscape season. 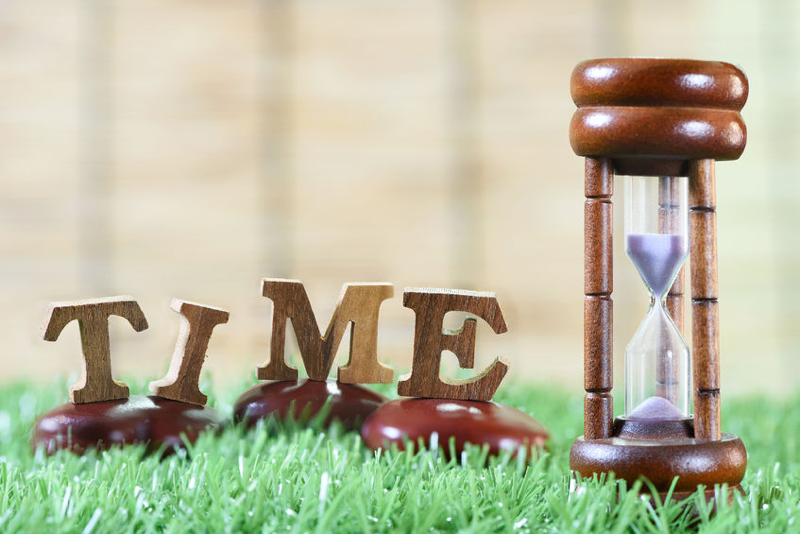 As a business owner, chances are you were knee-deep in installations and maintenance all year long, focusing your time and energy on the work at hand in the field. If sales and production went well, you might be looking forward to a little breathing room before you transition to the next season. If things didn't go so well, you might be wondering what the heck happened! 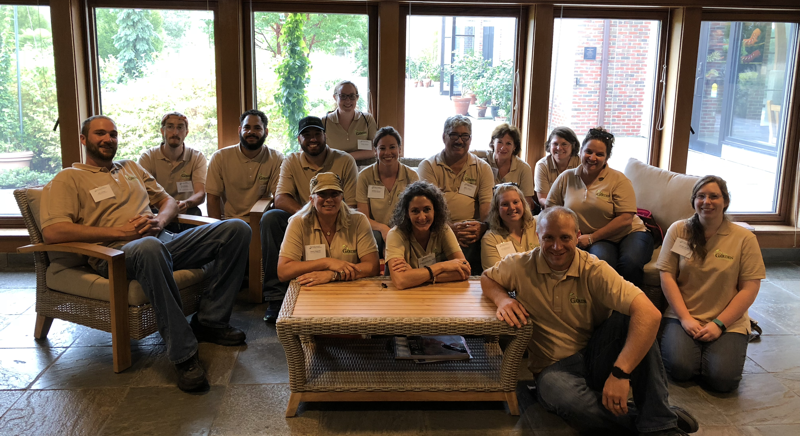 That familiar lament of landscape business owners and managers – “you just can’t get good help these days” – is more myth than reality. The truth is, there’s plenty of good help out there and workers who really do want to be engaged, supported, and appreciated. However, often the problem is that business leaders are so busy and distracted that they only give employees peripheral attention. Let’s not kid ourselves – employees notice when their concerns are pushed to the back and they’re not receiving feedback on their efforts and performance. Fortunately, there’s a better way to handle employee relations, it just takes a little effort. Honest, hardworking landscape pros always have the best intentions at heart when they sell a project to a client. They sincerely want to deliver a top-quality project, on-time and on-budget, that will exceed client expectations and win more business. The reality, however, is that no matter how skilled the professional is at the landscape tasks at hand, they often don’t have the business structure in place to adequately deliver on their promise and then fail even with their best intentions. As landscapers, we’re most comfortable with our hands in the dirt and bringing projects to life for clients. 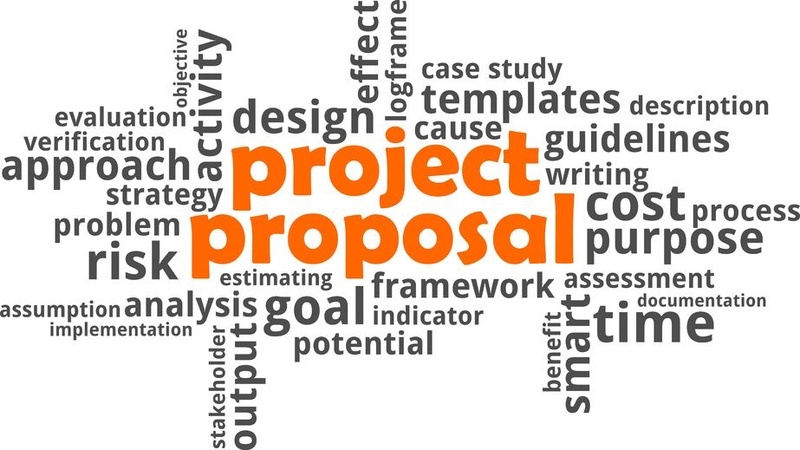 What many of us are not so comfortable with is the art and science of crafting proposals that sell. As a result, we can be prone to banging out less-than-stellar proposals that are fuzzy and even confusing, leading to a lack of understanding on the client’s part that can create unnecessary problems. 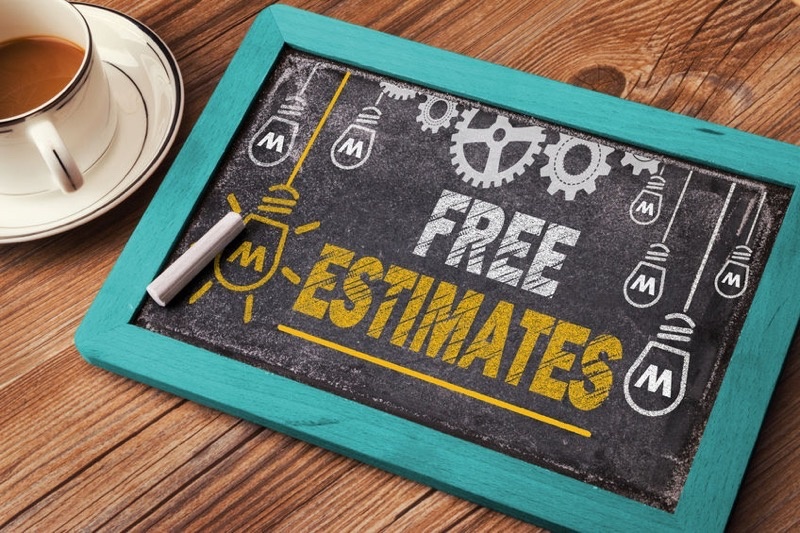 Virtually every small landscape business owner has experienced this situation at least once: You’re quoting a big job that you don’t want to lose, so you throw out a fast, barebones estimate that you hope will win you the business. Unfortunately, it does. Yes, because that job, instead of being the big money-maker you thought it would be, turned into a sinkhole that drained any profit out of it. Why? Because you failed to include ALL of the costs associated with delivering that project in the proposal and it came back to bite you. 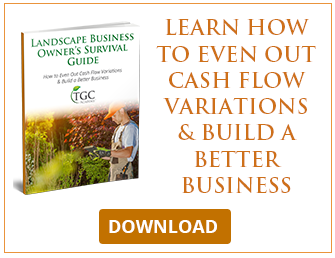 Why is my landscape business growth stalling? 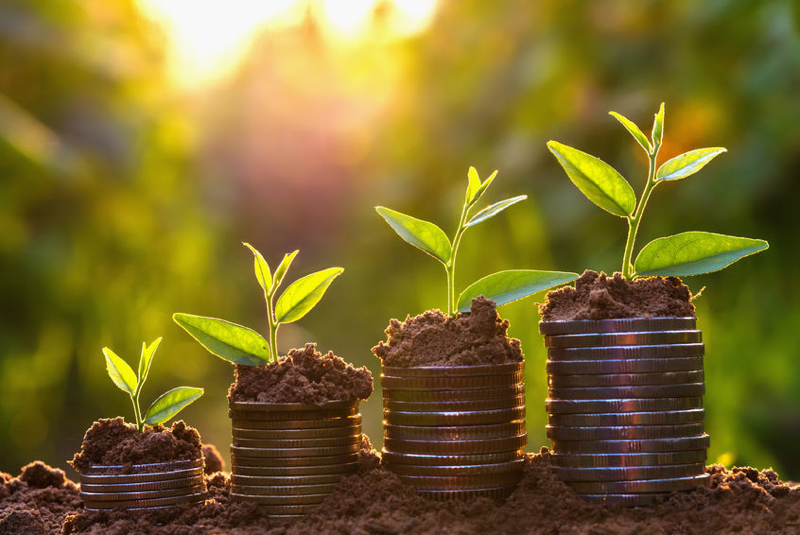 I spend a lot of time talking about marketing because that is a fundamental element of business growth that often gets overlooked in a “down-and-dirty” profession such as landscaping. We like to get our hands dirty, and get a great deal of satisfaction from that and so the “behind-the-scenes” stuff tends to get pushed to the back, often to the detriment of the business. 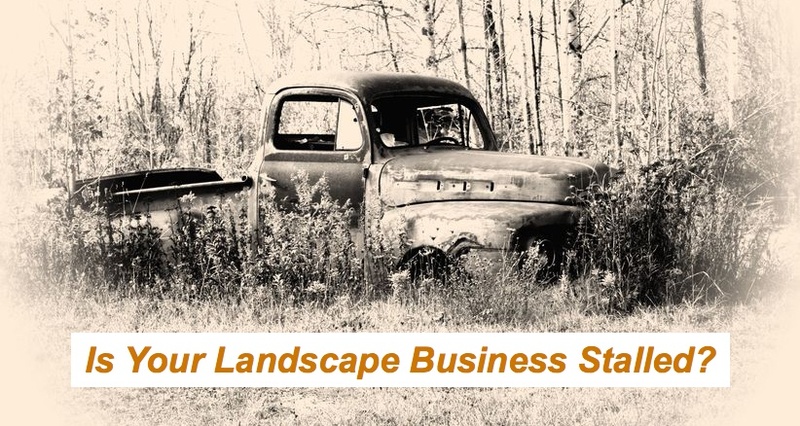 As a landscape business owner with over 30 years in the business, I know that our employees are more important than any truck, piece of equipment, or account. Without them, we cannot hope to reach our business growth goals. To that end, I decided to start 2018 off with a management team training focus in the hopes that with their development would come the next wave of success for The Garden Continuum. Ten of us have been working since the opening of the season to define our internal culture. We started with a managers luncheon to introduce the idea of culture-building to the team. 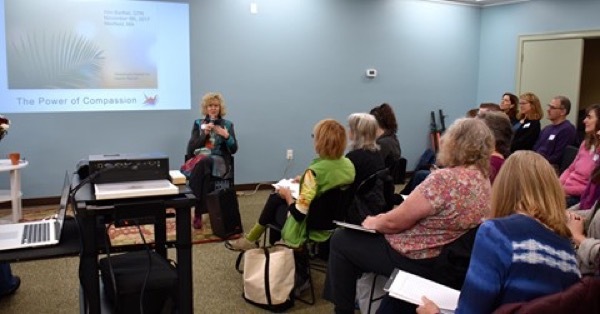 We then spent three weeks talking about the book “Braving the Wilderness” by Brene Brown, which introduces the concept of “True Belonging” as the primary concern of all people. Through the trial-and-error of 30 years of self-employment, 25 years as an employer, and 15 years as an educator, I’ve learned what works and what doesn’t and used my experiences to build my business into a transformational success story with 7-figure annual revenue, a loyal clientele, and the freedom to take several vacations a year with my family. This is truly the definition of entrepreneurship.